It is for the purpose of relieving everyday stress, nervousness and all-day rush. It is recommended to those who live overstrained life and overwork every day, desiring a little rest and calmness. It overall calms the nervous system, relaxes muscles, relives body and mental tensions, improves digestion and blood circulation. 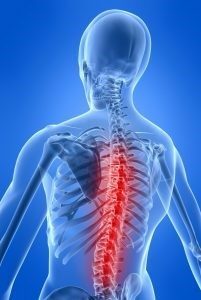 It is a treatment of spinal misalignments or subluxations which are typically caused by stress – improper posture, emotional stress or accidents – that overwhelms the body’s resilience and coping ability. 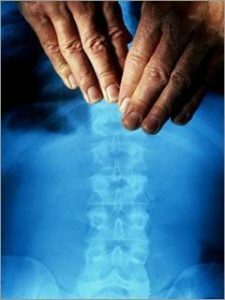 It involves the manipulation of the spine, other joints, and soft tissues in order to restore the body’s normal functions. The treatment is free of pain and side effects, despite the cracking sound that may occur during the therapy. As a result, muscle tension and stiffness of the body is eliminated, body posture is improved and tissue inflammation is reduced. Manual therapy is a clinical approach used to diagnose and treat soft tissues and joint structures in order to improve mobility in areas that are restricted; in joints, in connective tissues or in skeletal muscles. It is used specifically for the purpose of modulating pain, increasing range of motion, facilitating movement and reducing or eliminating soft tissue inflammation, thus improving contractile and non-contractile tissue repair and improving their natural function.